Sounds like a great project. I too love the open plan idea of a barn and American barns have a real presence on a decent block of land. Here on OZ we are only just starting to supply them in kit home form unlike America. A couple of thoughts to ponder. I have issues with the steel 'web trusses' and how to cover them as they can be a bit ugly as a home internal. You will have to use top of the line roof insulation and consider wall insulation as well. Trying to heat or cool a barn is difficult due to the high roof line. See my Insulation tips page for more info. and also see Footing details page.. the basics of these two foundation exercises. I personally prefer raised floor systems as you can plumb how you wish and change later eg add a bathroom, have an airspace underneath with the option of storage/garage/rumpus, so it would be on piers. You can also install floor insulation. Kits are supplied with pre-cut wood or steel bearers and joists as well as modern tongue and groove sheet flooring. Not sure why you don't want to have a go yourself, as a contractor builder it would be a breeze. But perhaps time and work are against you, so getting it built to lockup does save time but perhaps not money. Depends how you look at it. 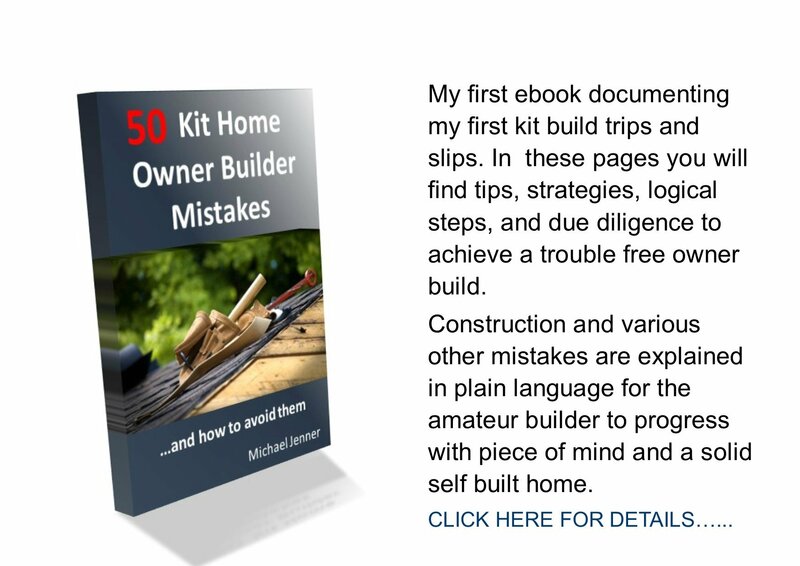 It was a dream for me to build my own home and I took the time off to build it. Not an option with a business though. 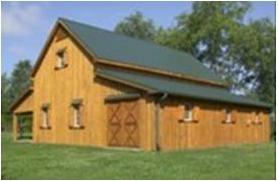 Wide span sheds can erect a barn for you, but not sure as a home. 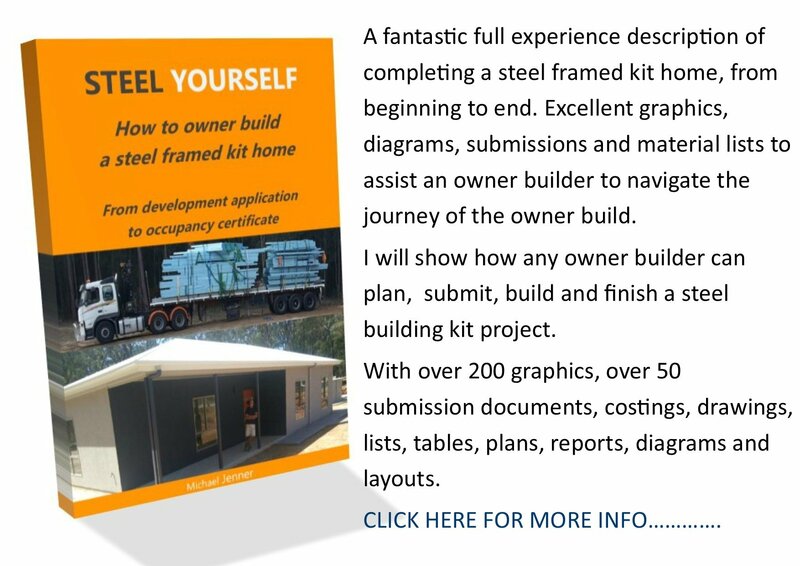 They do have steel home kits so they have the expertise to do full planning and submission packs for council. You probably would need to be an owner builder from the outset to get the council to approve it and the bank as well. Try looking at (join up too) some Owner Builder Forums such as ownerbuilderforum.com.au and search for barns. If you want some inspiration for barns, barn homes and barn kit homes, have a look at www.unclehowards.com. They have some excellent graphics especially when you click on the 'general info' button and go to the specific state sites who he apparently supplies. Not sure if there is much info for owner builders but great eye candy. Join in and write your own page! It's easy to do. How? Simply click here to return to Groundwork Q&A.